There’re a few things I learned right from my first Jewel read. First, her blurb always has the right hook; at least, for me. Second, her blurb only touches the surface of the story, in a good way. Third, expect the unexpected with her characters…. From the first few lines, I knew I was gonna be in for one distinctive ride. Immediately, I wanted to know Scarlet’s story. Scarlet moved far away from home to… hmmm… to escape? To search? To discover? To learn? And as soon as she got there, she meets these interesting people and most interesting of all is Theo. Immediately, there's this caustic energy between them that manifested in the most electric way. This is really best read by just diving in. I feel like if I keep talking about the story itself, I'd give it all away bec I won't be able to help myself and I'll just keep going. 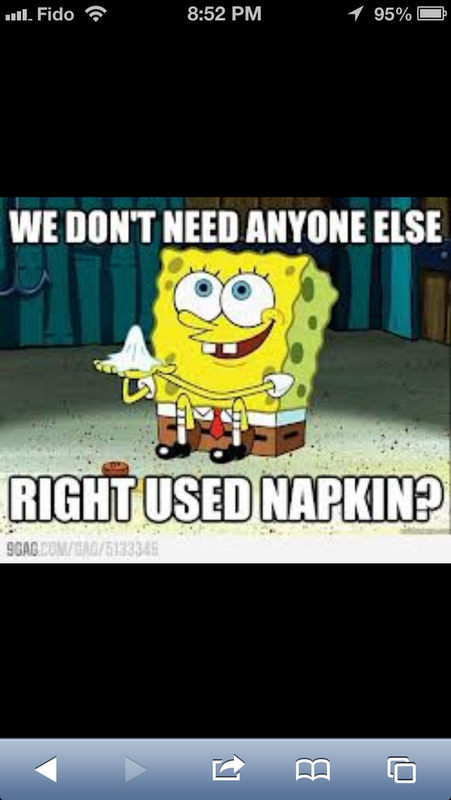 So I'll just say this. All along, what I really can't shake off is how this story moved me. From Scarlet's journey to Theo's pain to this bond that formed between them. Practically every other line causes pause for contemplation. Scarlet will definitely go down in my reading history as a top fave h. Everything about her quietly screams strength. It's the kind of strength I know I would aspire to possess should I find myself in any tough situation. Her pragmatic approach is spiritual on its own, if that makes sense. And more so, as typical with Jewel's h, she's quirky and hilarious, appropriately non-apologetic. As far as I'm concerned, she alone gets all the stars I can give. Theo was easy and difficult to love all at once, the kind of H you want to hug and punch at the same time, then hug again. It's frustrating and endearing how much he fought Scarlet off. Despite his gruffness, you get a sense of a man who feels quite a lot. 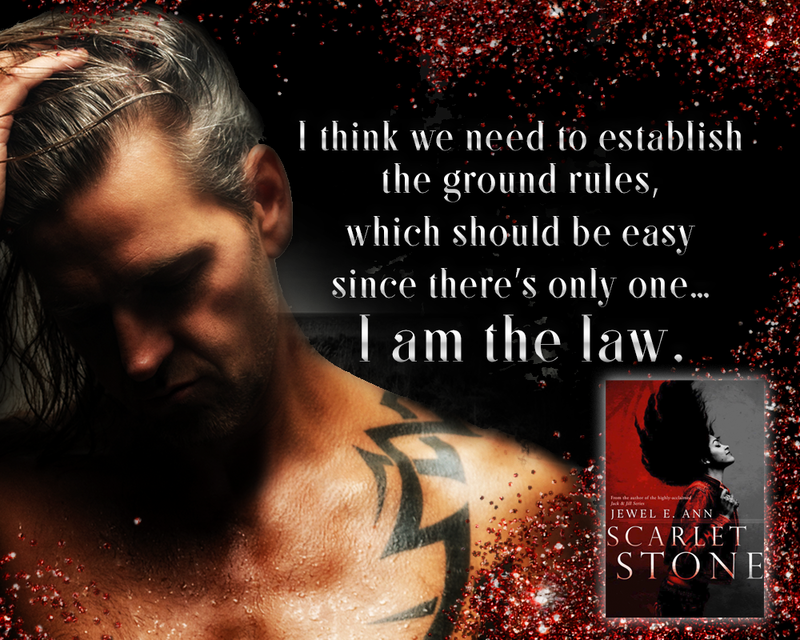 I think Scarlet made him shine and in doing so, I fell just as hard for this broken man. The story took turns that I didn't expect. 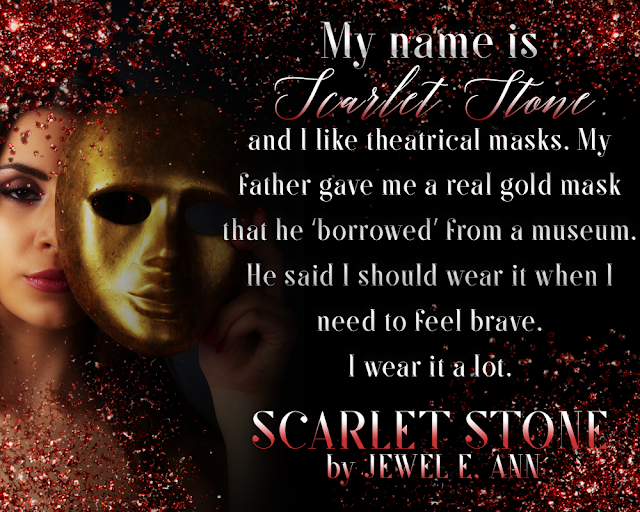 At first, I thought it was going to distract me from Scarlet and Theo's story, but eventually, I understood. It's a story about love, no matter what the future holds. By the end of the journey, there was the love a parent has for a child, the love a child has for a parent(s), there was the love that's true but not meant to be, and then there was the love that was meant to be regardless of anything and the love that you know can and will transcend time. I want to say that this is unlike any of Jewel's books, but then again, every one of her books is really unlike the one before... 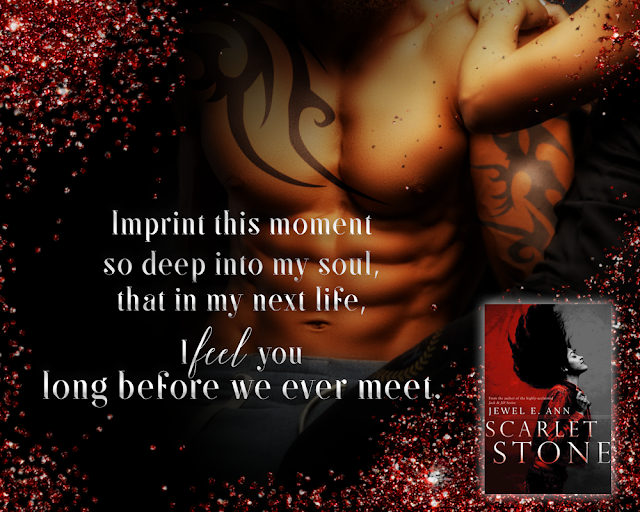 I truly feel Jewel's books are like hidden gems that really shouldn't stay hidden. That's just not right. So if it's still not clear at this point, I highly recommend this.